The 2016 Geneva Motor Show is knocking at the door with Volvo preparing its latest model lineup, including the all-new XC90 SUV or the highly anticipated S90 Sedan, which will be lined-up near the XC60, S60 and V60. 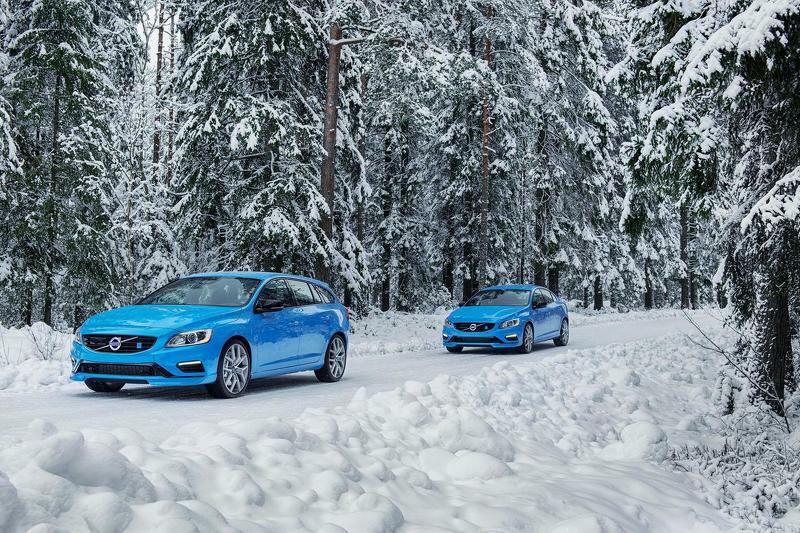 But according to AutoExpress, the carmaker`s Polestar division is also on the works of future models, which are reported to receive the company`s newly developed four-cylinder engines, which translates through increase power. This means that by 2020 some of its models, including the S60 Sedan are likely to pack a 450-horsepower four-cylinder mill, hooked to electric motors. The same AutoExpress also stated that the Swedish company would also introduce a V90 CrossCountry model in the years to come, followed by an all-new S90 will a completely different design.